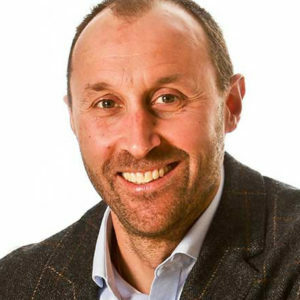 Daniele Faccio joined the University of Glasgow in 2017 as Professor in Quantum Technologies and is adjunct professor at the University of Arizona, Tucson (USA). From 2013-2017, he was professor at Heriot-Watt University from 2013 where he was also deputy director of the Institute of Photonics and Quantum Sciences. He was elected Fellow of the Royal Society of Edinburgh in 2017. He has been visiting scientist at MIT (USA), Marie-Curie fellow at ICFO, Barcelona (Spain) and EU-ERC fellow 2012-2017. He was awarded the Philip Leverhulme Prize in Physics in 2015, the Royal Society of Edinburgh Senior Public Engagement medal and the Royal Society Wolfson Merit Award in 2017. He worked in the optical telecommunications industry for four years before obtaining his PhD in Physics in 2007 at the University of Nice-Sophia Antipolis. He currently leads the Extreme Light group that usually hosts more about 15 researchers (PhD and post-doc). His research is funded by the UK research council EPSRC the Quantum Technology Centre for Imaging (QuantIC), DSTL, Thales, The Leverhulme Trust and the EU FET-Open and the EU Quantum Flagship.